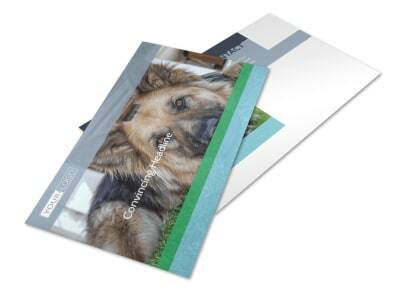 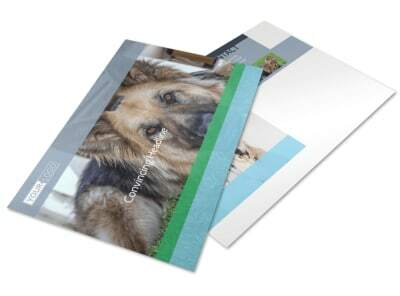 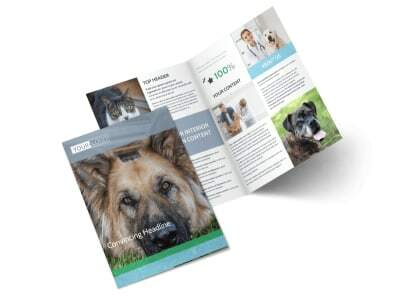 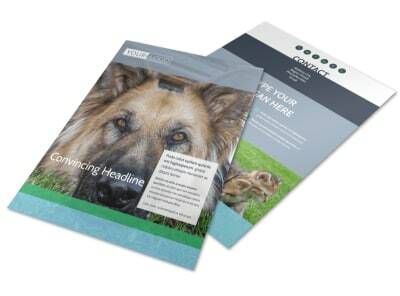 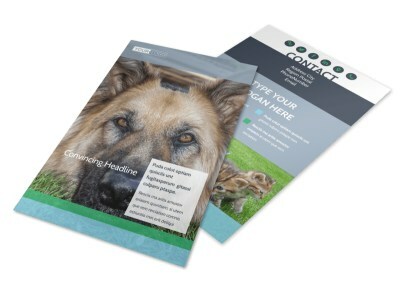 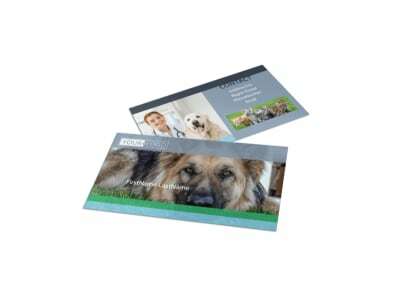 Customize our Animal Charities Brochure Template and more! 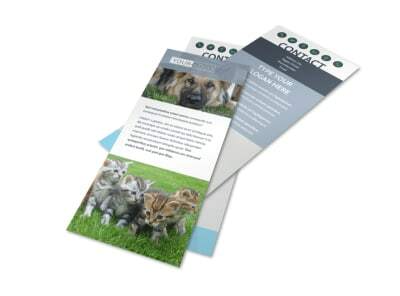 Customize the purr-fect animal charities brochure to drum up support for your pet rescue or other animal organization. 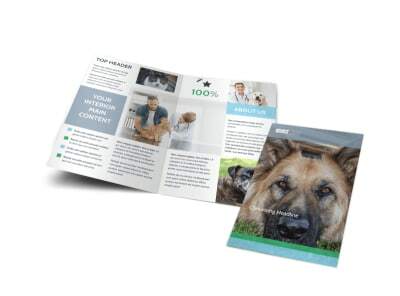 List puppies that are available, showcase a rescued pet and his new family, detail services, or provide volunteer opportunity info with a custom brochure. 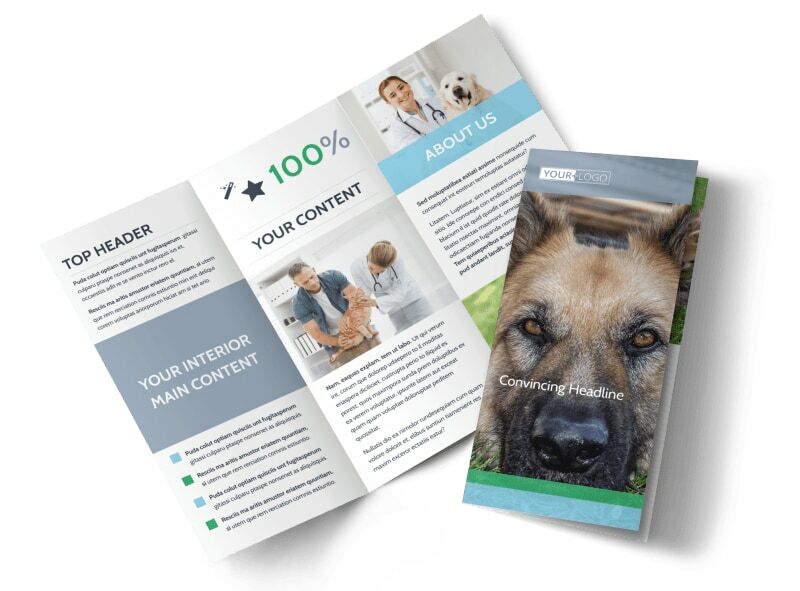 Get your brochures out to the masses quickly with social media or print them for traditional distribution within your facility's area.